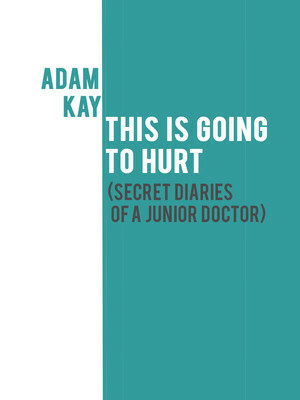 Why See Adam Kay - This Is Going To Hurt (Secret Diaries of a Junior Doctor)? Fresh from his successful runs at Edinburgh Fringe and Soho Theatre, comic writer and performer, Adam Kay brings his best-selling first-hand account of life as a junior doctor, This Is Going To Hurt, to the Garrick Theatre in 2019. The award-winning comedian reads from the diaries he jotted between endless shifts, social isolation, and vexing bureaucracy. After handing in his stethoscope in exchange for the stage, Kay began his second career as a comedian as a member of Amateur Transplants. He has enjoyed massive online success within the niche of musical parodies, and fans have followed him to seats at the theatre with his numerous sell-out shows as testament. This leg of Kay's UK Tour will be no different - book now! What Is This Is Going To Hurt (Secret Diaries of a Junior Doctor) About? What was born out of necessity - the requirement to submit evidence of what you've done in order to pass the next stage of medicine - comes the diary entries of a man who was then just a frustrated writer parading as a junior doctor. Kay has turned his experiences of life on and off the hospital ward into an evening of stand-up and music, recounting his former life in all its weird, wonderful and shocking detail. The piece was such a hit Kay had a book based on his anecdotes published that became a Sunday Times best-seller, and television rights have also recently been secured to bring the premise to the small screen. Sound good to you? 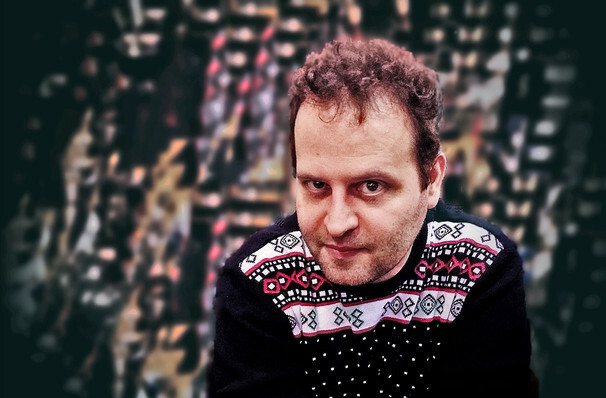 Share this page on social media and let your friends know about Adam Kay - This Is Going To Hurt (Secret Diaries of a Junior Doctor) at Garrick Theatre. Please note: The term Garrick Theatre and/or Adam Kay - This Is Going To Hurt (Secret Diaries of a Junior Doctor) as well as all associated graphics, logos, and/or other trademarks, tradenames or copyrights are the property of the Garrick Theatre and/or Adam Kay - This Is Going To Hurt (Secret Diaries of a Junior Doctor) and are used herein for factual descriptive purposes only. We are in no way associated with or authorized by the Garrick Theatre and/or Adam Kay - This Is Going To Hurt (Secret Diaries of a Junior Doctor) and neither that entity nor any of its affiliates have licensed or endorsed us to sell tickets, goods and or services in conjunction with their events.